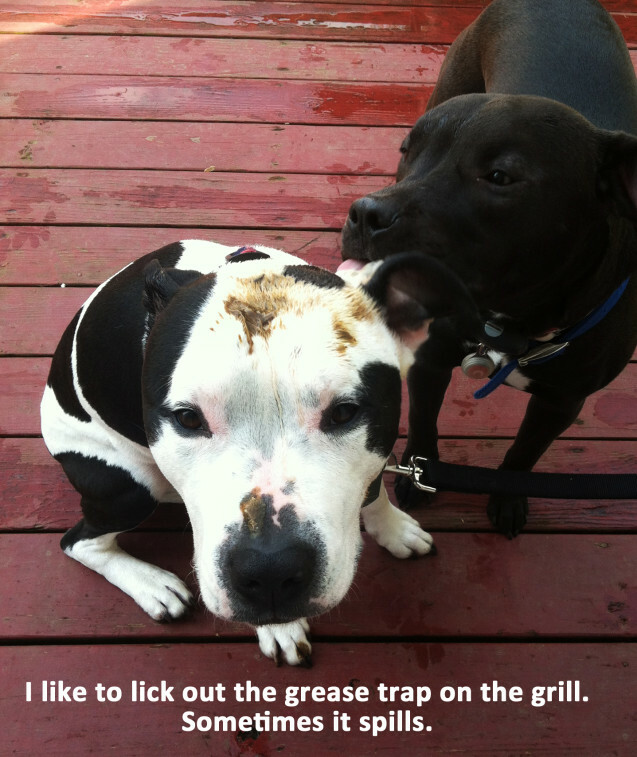 I like to lick out the grease trap on the grill. Posted February 25th, 2016 . What a pretty pup with her little heart shaped nose…and what a good buddy to help clean her off. 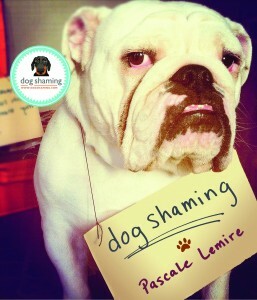 I love the other dog cleaning all that tasty grease off his/her buddy! What else are friends good for!